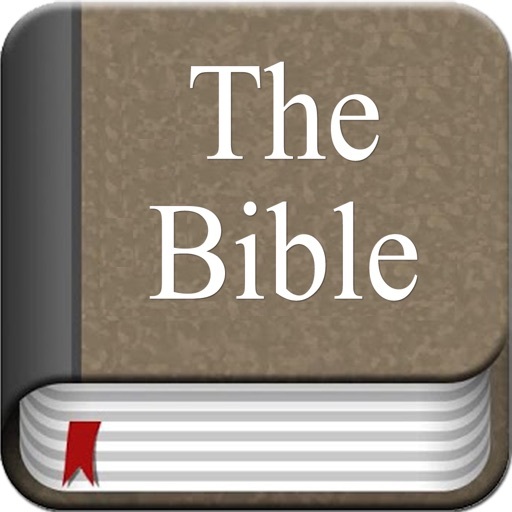 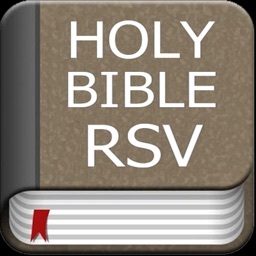 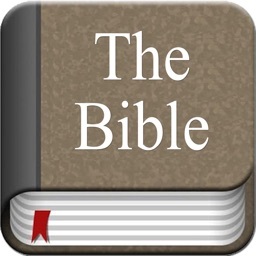 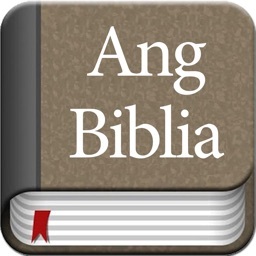 We are proud and happy to release Holy Bible ASV in iOS . 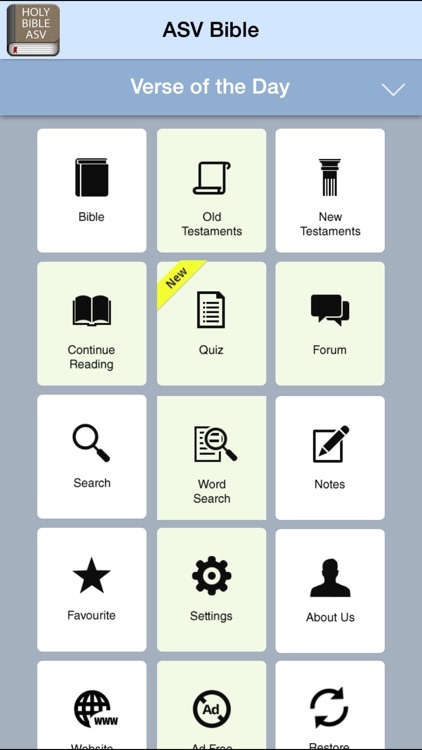 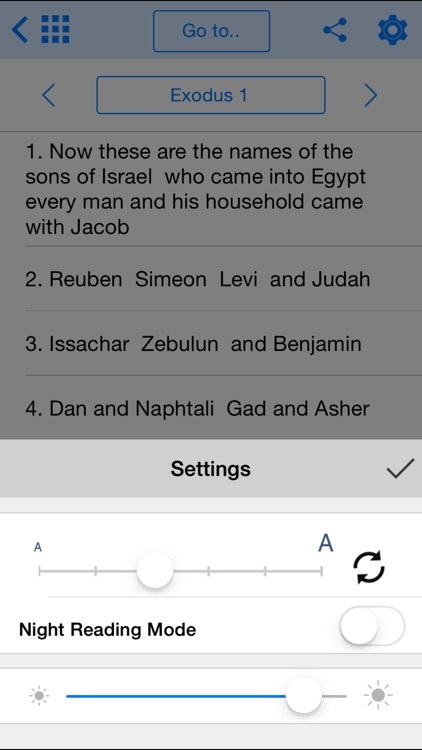 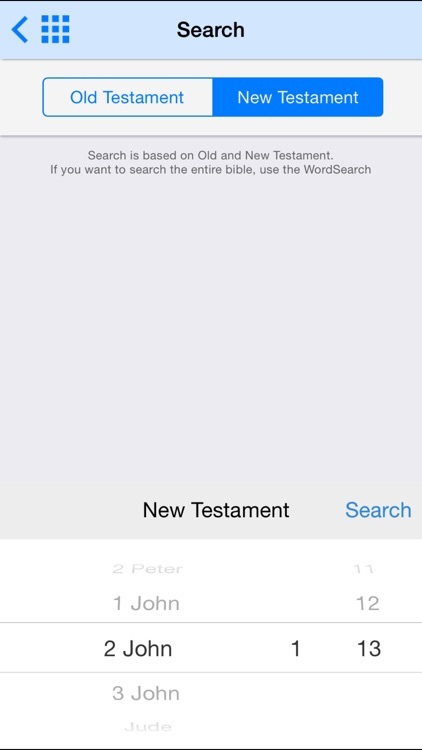 This app contains both "Old Testament" and "New Testament" in English. 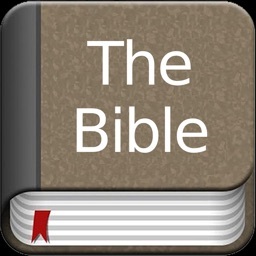 This is our first effort in bringing you Bible in English. 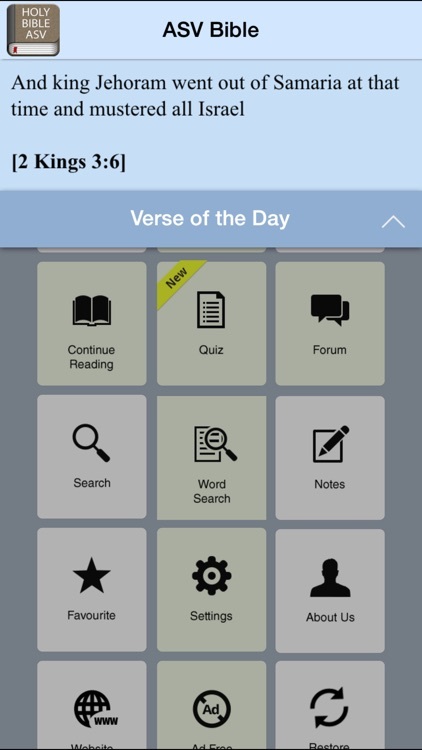 We have included several features such as Bookmark,Facebook,Twitter,Email, Search for a verse, Jump to another chapter from one chapter, jump to another book from one book, share the content on Facebook, Twitter, send the selected verse through SMS, etc. 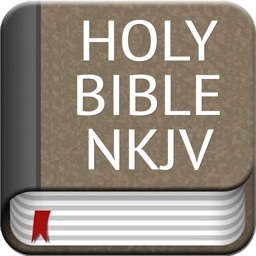 We sincerely hope that this app will rejoice you.